What are you up to this weekend? I am taking it easy before the craziness begins in July (weddings, vacation, fourth of july celebrations, and my birthday of course!). 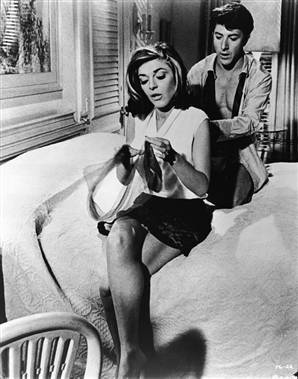 I am going to settle in and watch the Graduate this weekend. I have never seen it from beginning to end. Next Post Summer is here!